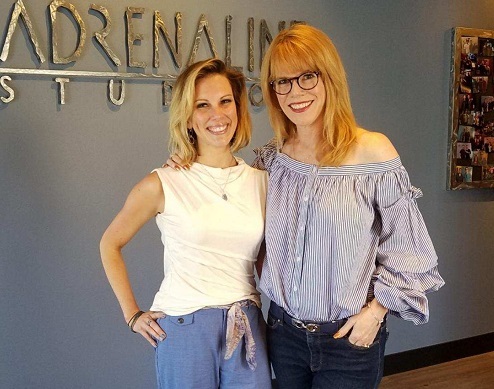 The Women’s Eye Radio host Stacey Gualandi talks to Katie Golden, professional patient advocate for people dealing with chronic migraine attacks on coping with the pain. 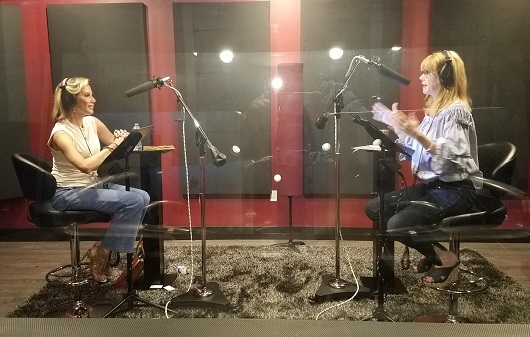 In honor of September’s “Pain Awareness Month,” don’t miss a BRAND NEW episode of The Women’s Eye Radio with host Stacey Gualandi and “pain blogger” Katie Golden, a professional patient-turned-advocate for those dealing with chronic migraine attacks. Her personal mission – through her site Golden Graine – is to help those living with any type of ongoing pain “feel like they are heard, understood and supported.” According to Katie’s research, there are roughly 40 million Americans with migraine: 1 in 10 men, and 1 in 4 women. As someone who has periodic migraine attacks that can be debilitating, I want to know more about why I get them and how to deal when them when they do strike. I first met Golden when I moderated a Facebook Live event on Migraine for Patients Rising. Golden was one of the experts on the panel, so I was grateful to see her again and help spread her message of hope. While a “blissful” day for the interview, Golden says over the summer she went weeks not being able to get out of bed. Now, as an avid writer for many publications including www.migraine.com, and a spokesperson for the INvisible Project, U.S. Pain Foundation and C.H.A.M.P., Golden has become a voice for many who feel they are alone. 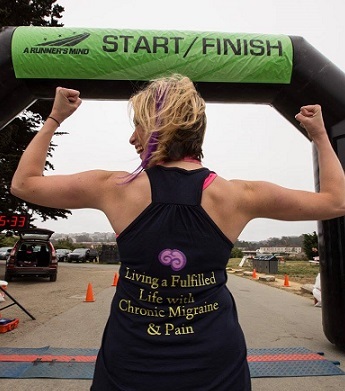 Her goal is to change the stigma about chronic pain for good. During the conversation, you’ll learn about what triggers migraine, the need for more affordable access to care, how to cope and living your best life. Golden says, “YOUR ILLNESS IS INVISIBLE. YOU ARE NOT.” Hope you will listen in!